Mr. Bendt joined Bain Capital Private Equity in 2015. He is a Vice President in the Industrial & Energy Vertical and a member of the European Private Equity team. 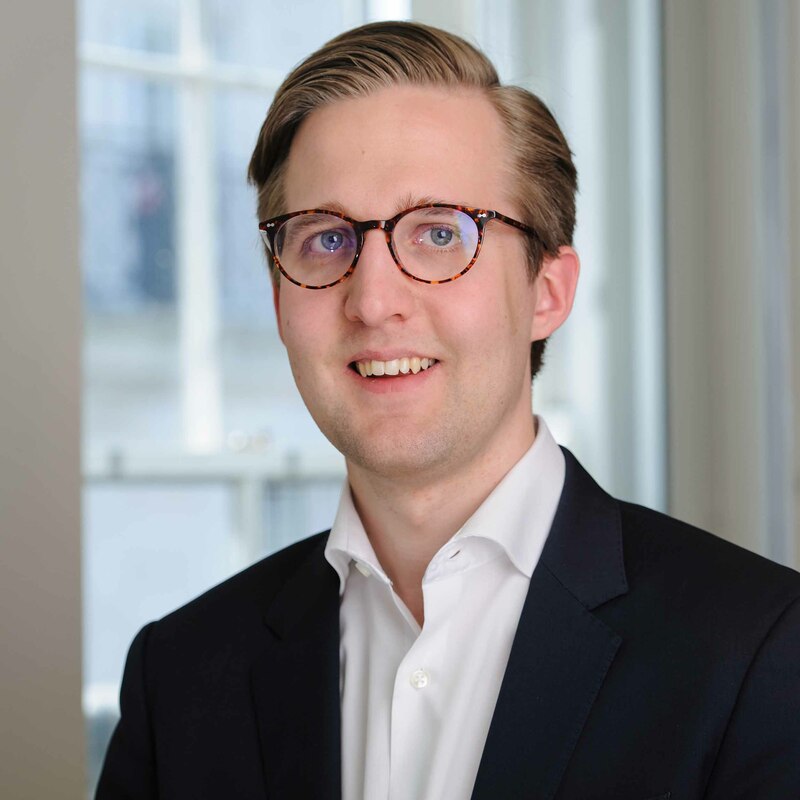 Prior to joining Bain Capital, Mr. Bendt worked at McKinsey & Company in the London office, primarily on strategy and corporate finance engagements in a wide range of industries, including consumer goods, shipping and transportation, insurance and medical devices. Mr. Bendt received a BSc in Business Management from King's College London.